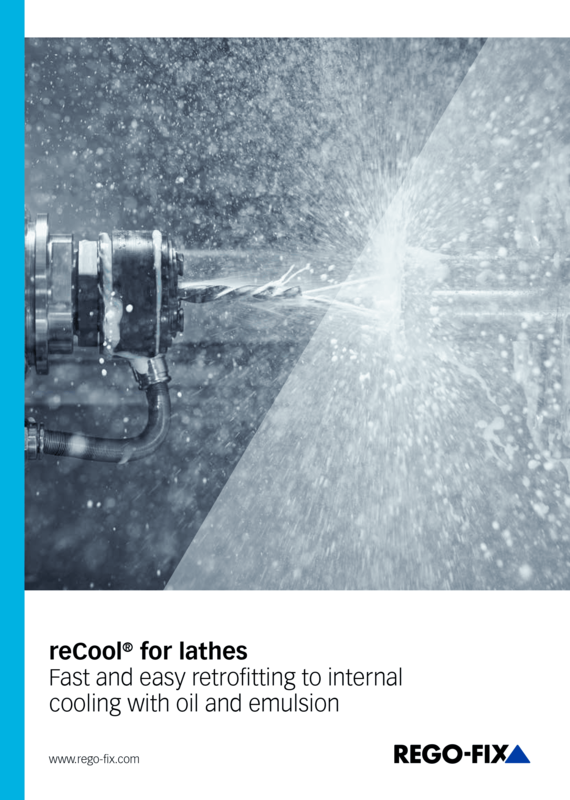 reCool lets you retrofit your existing static or driven tooling system to internal cooling at low-cost. Suitable for both oil and emulsion. 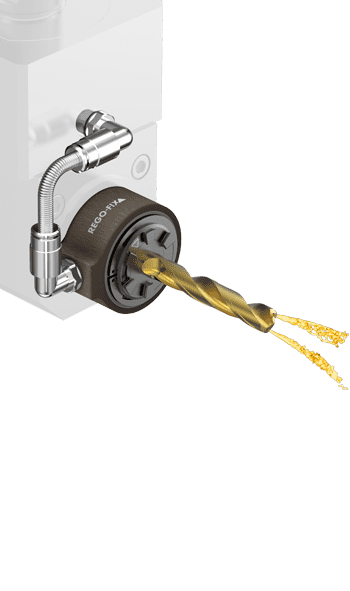 reCool® - An affordable, retrofit coolant-through system for live and static tooling on CNC turning and Swiss automatic machines. Discover the benefits of reCool® for your production. Apply for an exclusive reCool® Test & Trial today! Test reCool 4 weeks free of charge without any obligations! 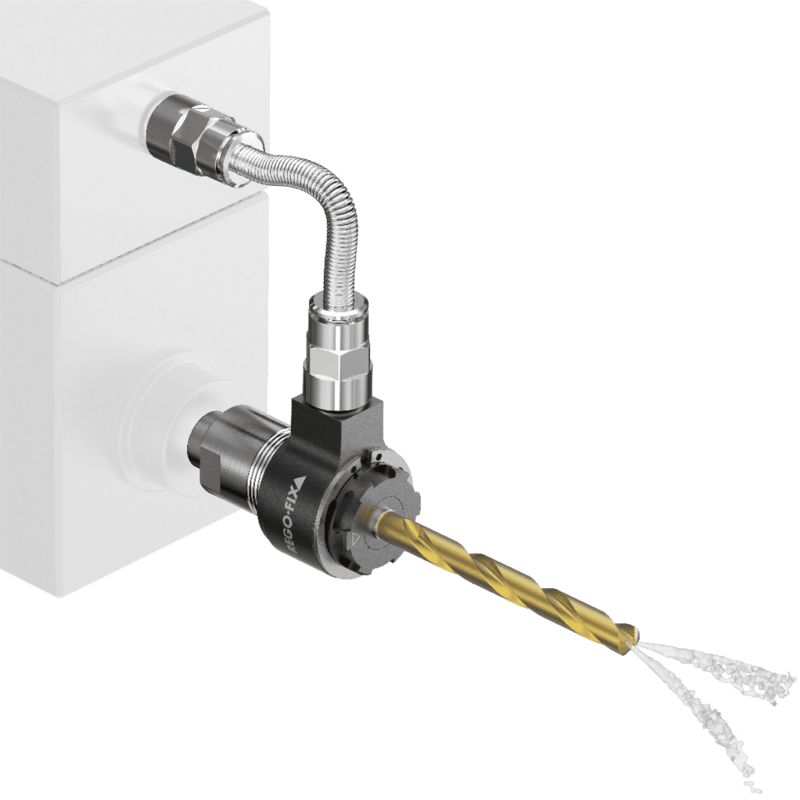 * reCool static can also be used for internal threading with the corresponding adapter. ** With high-pressure hoses RHS-HP. 100 bar with standard hose. Fast and easy retrofitting to internal cooling with oil and emulsion. 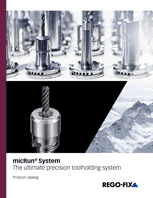 reCool for lathes/Swiss turning machines. 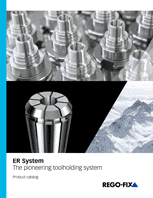 Learn how one of our customers achieved operational excellence in reducing manufacturing time and securing production chains. reCool helps him to produce far more metal tubes for air-conditioning sensors than before.